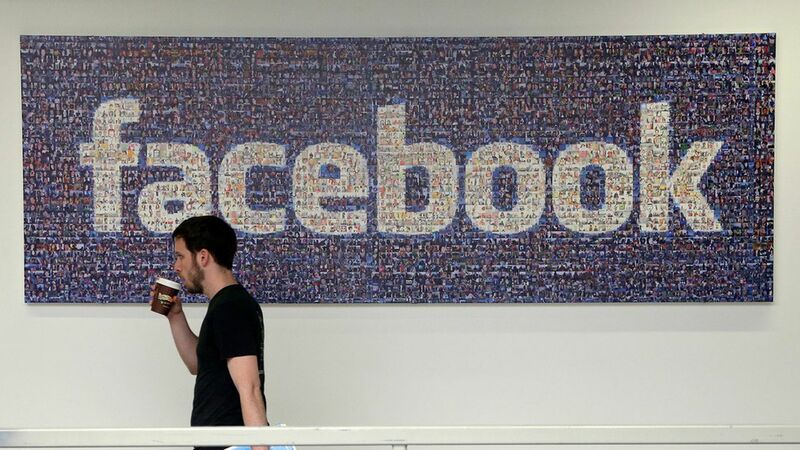 Bloomberg reports that major tech companies such as Facebook and Twitter are interested in hiring workers with top-secret security clearances as they deal with foreign meddling on their platforms and come under increased risk of hacks. Workers with clearances are already in high demand by government agencies and contractors who have access to classified information. Why it matters: Former government employees, and those who work for government contractors, are becoming more valuable to tech companies that have typically preferred scrappy engineering graduates over those steeped in government bureaucracy. But they companies have realized having better access to government information could help them identify and deal with problematic accounts more effectively. And they need to show Washington policymakers that they're capable of fending off problematic activity on their platforms.